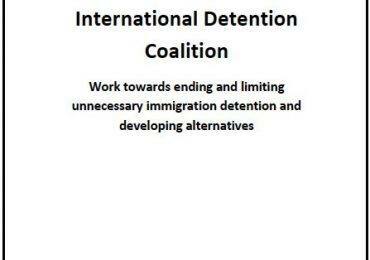 The IDC held the first regional workshop on alternatives to detention in the Caribbean on September 27th -29th. The workshop was organised in collaboration with the United Nations High Commissioner for Refugees (UNHCR) and the Faculty of Law at the University of the West Indies, St. Augustine Campus, in Trinidad and Tobago. Participants included Red Cross representatives, academics and civil society actors from numerous advocacy and human rights organisations, government representatives from Trinidad and Tobago and Cayman Islands, and international and regional organizations such as the International Organization for Migration (IOM) and the Caribbean Community Implementing Agency for Crime and Security (CARICOM IMPACS). 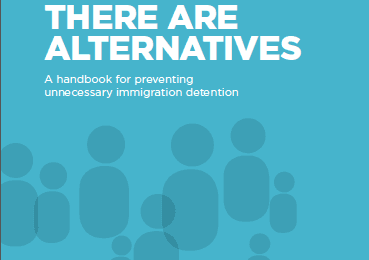 Attendees took part in seminars, discussions and training sessions, focusing on understanding the components of effective alternatives to detention and identifying opportunities to develop and strengthen alternatives to detention in the region. 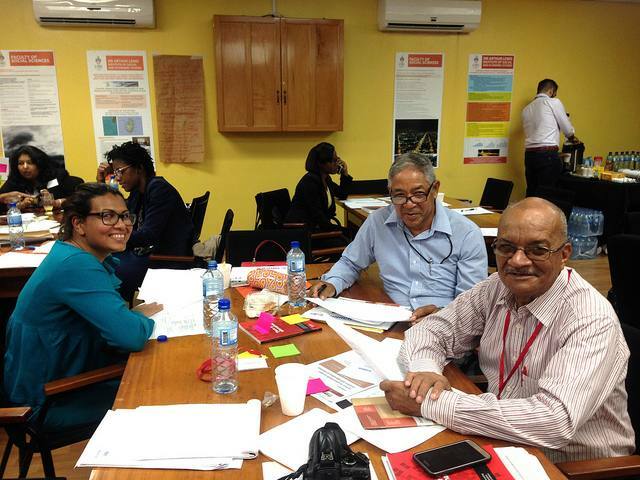 Experiences from government-civil society collaborations were shared by participants from Trinidad and Tobago and Cayman Islands; and all participants identified positive practices for screening, identification, placement and case management in each of the seven countries represented at the workshop. Everyone was encouraged to discuss the models and issues presented in forums and network with one another to strengthen collaborative efforts to eliminate unnecessary and arbitrary immigration detention and promote alternatives. The workshop provided an opportunity for stakeholders to identify and discuss key issues, as well as come-away with new commitments and ideas for pursuing effective alternatives to detention in their home countries. Positive outcomes were evident, both during the event and through the encouraging feedback the IDC has received since it’s conclusion. The Grand Bahamas Human Rights Association was particularly inspired, advocating strongly in local media about the success of the workshop and pledged their commitment to “further the cause of progressive human rights reform in The Bahamas”. They thanked the IDC for hosting the event and secretary Paco Nunez expressed his desire to will seek a meeting with Immigration officials to discuss how The Bahamas can update its policy to take advantage of these progressive ideas and learn from alternatives being implemented in other countries. Likewise, Jamaicans for Justice expressed a tremendous amount of interest and passion throughout the workshop, actively commenting and sharing on social media the hard work being undertaken by participants. Many participants stressed their excitement at finally being able to attended a regionally specific workshop on alternatives to detention. The IDC looks forward to continuing this relationship with members and partners in the Caribbean, building-upon results from the workshop, and would like to thank all participants and co-organisers for their support and engagement.